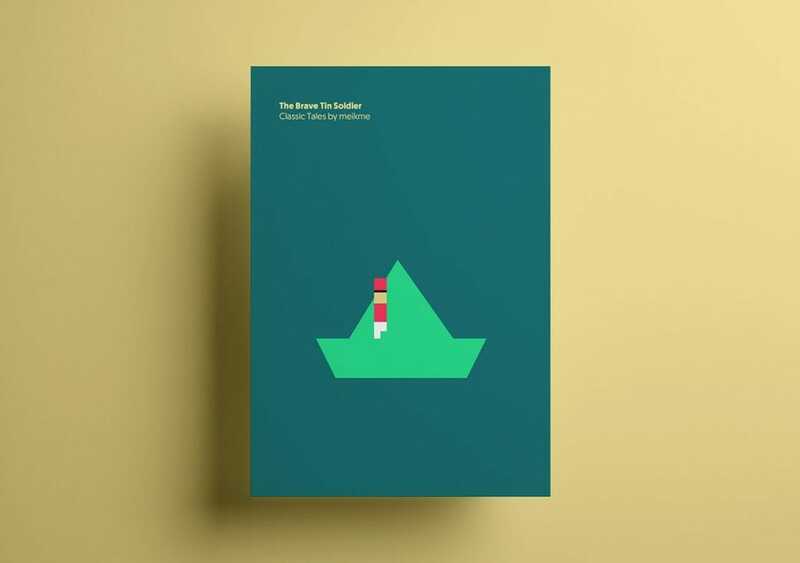 A set of neat, minimal designs based on classic children’s literature have been produced for a series of promotional t-shirts and printed posters. Digital artists over at Spanish graphic and type studio, Atipo, created the graphics for children’s app developers, Meikme. 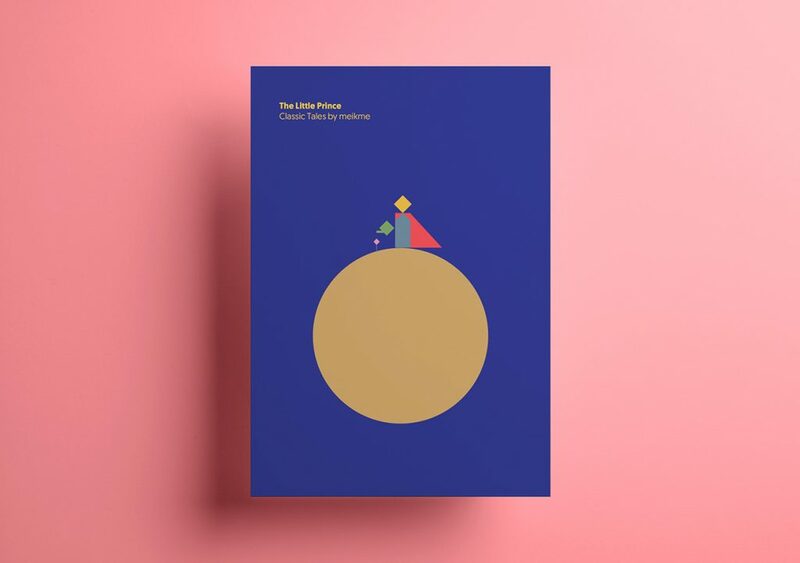 The concept was to create ‘simple versions of classic tales. 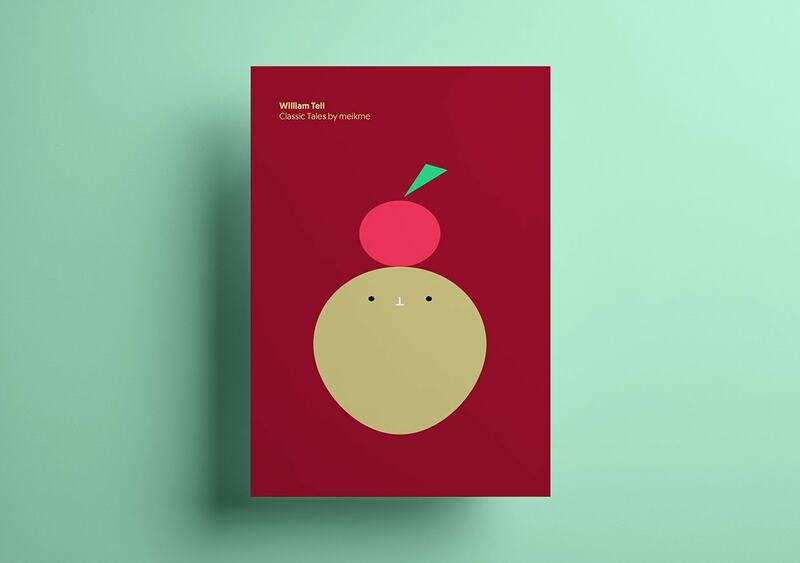 The minimal designs distil the iconography of eight children’s books. 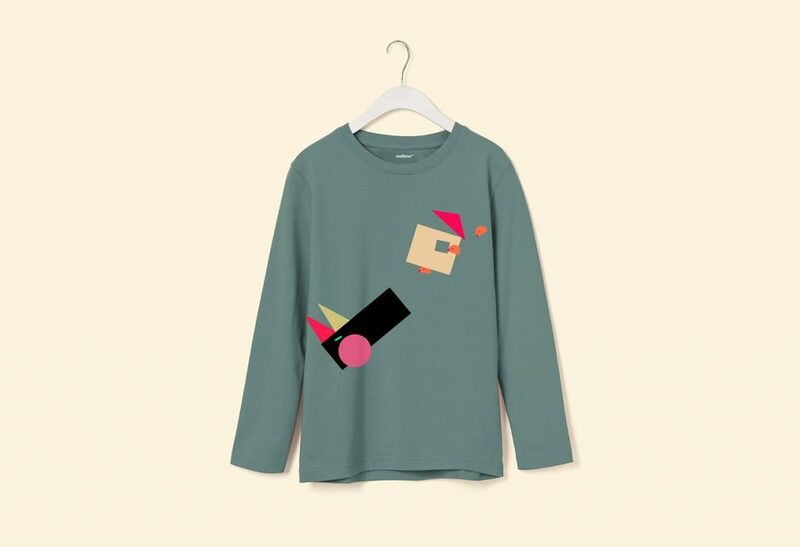 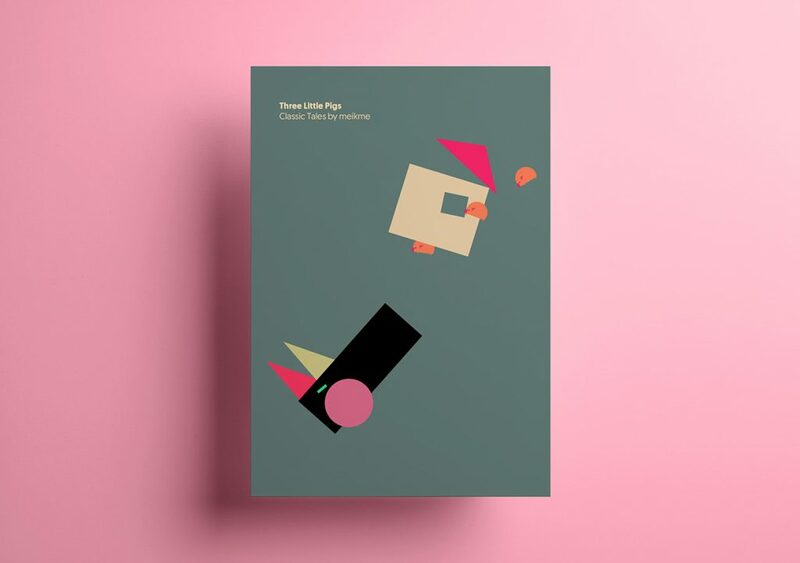 Characters and scenes from The little Prince, William Tell and Three Little Pigs amongst others, are rendered in a clean minimalist style that plays on cubist theory and visual tropes associated with contemporary flat design. 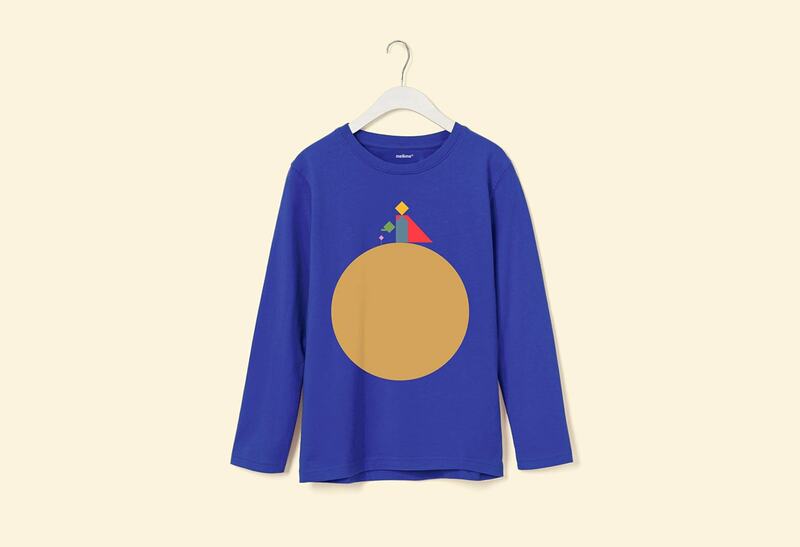 You can follow the work of Atipo on their website or over at Behance and Twitter.